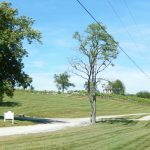 Just a few short years ago, Verona wine would bring thoughts of Italy and centuries of grapevines and vino; but believe it or not Verona, Kentucky has become a wine destination. 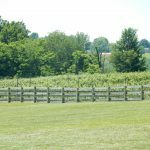 In mid-June wine lovers spent the afternoon touring the offerings of one vineyard and three wineries located just minutes from each other in southern Boone County. The county is something of a dichotomy with Florence Mall and all of the stores located on Mall Road and Houston Road, and the southern part of the county being mostly rolling farm land with cattle, and fields of hay and tobacco. 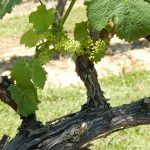 In recent years, vineyards started popping up on some of those southern Boone County farms. Wine lovers seem to be pleased. The oldest of these vineyards is Verona Vineyards, started in 2011. 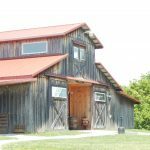 Dan and Peggy Montgomery have developed quite a following both at the winery and vineyards at the Verona farm and the tasting room at Rabbit Hash. 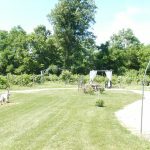 Brianza Gardens and Winery was opened in 2015 and in a short time developed loyal fans who enjoy the wine, the events, and the gorgeous setting. Tony Parnigoni, the owner and winemaker, offers a wide variety of wines to appeal the all wine lovers. 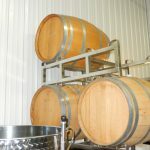 Schoolyard winery opened their doors in 2016. The winery occupies the building, built in 1914, that once held the town’s school. 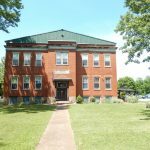 Gary Younts, winemaker and veteran developed his love for wine in Germany and now greets visitors that want to try his wine and tour the old school building. The grapes at Verona Landing Vineyards, grown by Greg Palmer, are sold to Verona Vineyards. 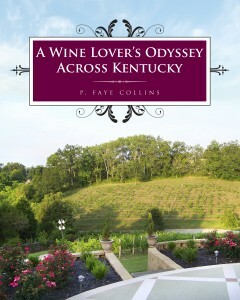 The vineyard is not open to the public usually but welcomed visitors for this event. Wine lovers were able to taste the wines made from their grapes, tour the vineyard, and see the planes that are the reason for the name. Wine lovers and visitors were able to learn about the grapes and enjoy a beautiful day with wine and music at these southern Boone County destinations.